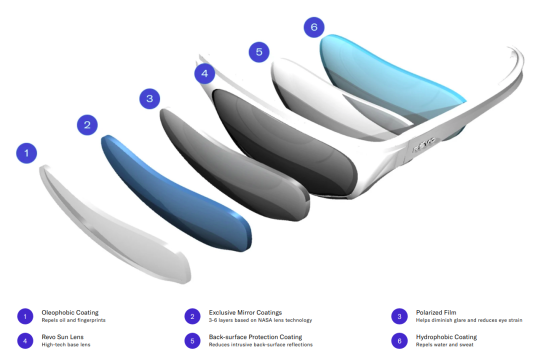 All Revo sunglasses feature signature NASA-based Light Management System™ technology which meticulously manages the full spectrum of light. Revo lenses harness NASA-based technology to create a lens that protects, enhances, and improves the way we see the world. We use an exclusive, lightweight polycarbonate material for our base, and then apply a series of unique coatings to the front and back of the lens to maximize protection and performance. Ever notice how your eyes feel tired and dry after looking at a screen for too long? That’s because digital screens emit blue light — a high energy light that has been linked to macular degeneration. 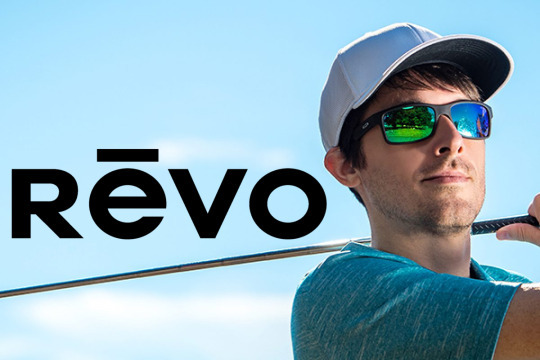 Every Revo lens protects from harmful bandwidths of light, including blue light, reducing your risk of eye strain and health issues. 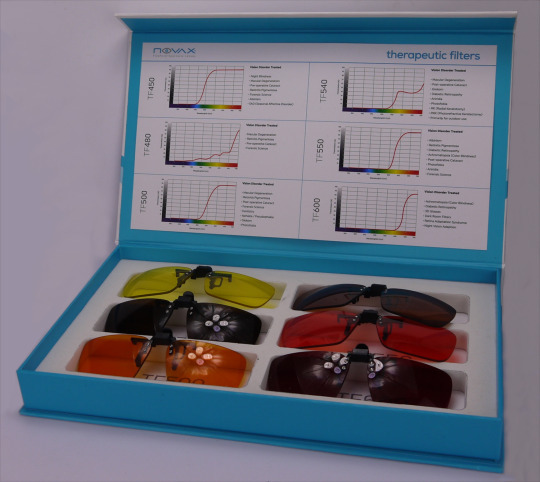 Our lenses are optimized for the full light spectrum, making colors look more vivid for an enhanced visual experience. When sunlight reflects off water or the road, or artificial lights shine too brightly, it can interfere with your vision and make your eyes uncomfortable. That’s why every Revo lens protects from glare — the excess light that can cause discomfort and undue stress on the muscles in our eyes. 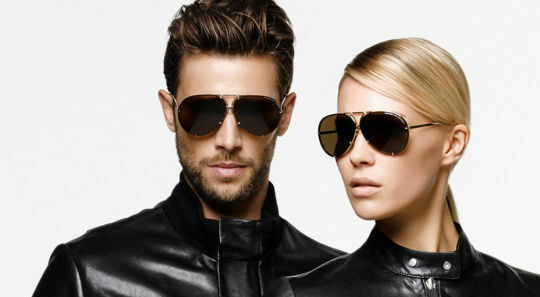 All Revo lenses are polarized, which helps to reduce glare, reflections, and eye strain. Unlike some polarized lenses, Revos never compromise your view of your device screen. While wearing a pair of our shades you can easily view your phone, tablet, or laptop, safe in knowing that your eyes are fully protected. Our heritage blue mirror coating is ideal for bright conditions on the water, offering maximum glare protection and visible clarity. It has a soothing tint without altering natural colors. It’s a classic. This is an all day, everyday kind of lens. 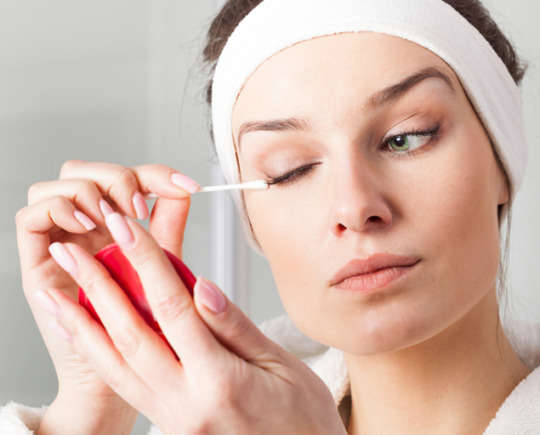 It enhances the natural vibrancy of every color you en- counter while blocking harmful rays and harsh glare. We live in this lens. A lens that likes to be out in nature: lakes, streams, ponds, trails, mountains, fairways. You name it; this lens will cancel surface glare and make those green tones pop. Varying light conditions are no longer your problem. This lens excels at providing clear vision from the shady trailhead to the highest viewpoint. This lens likes the spotlight. A top performer in bright conditions, its subtle pearlescent coating delivers soothing visuals with just the right amount of luster. 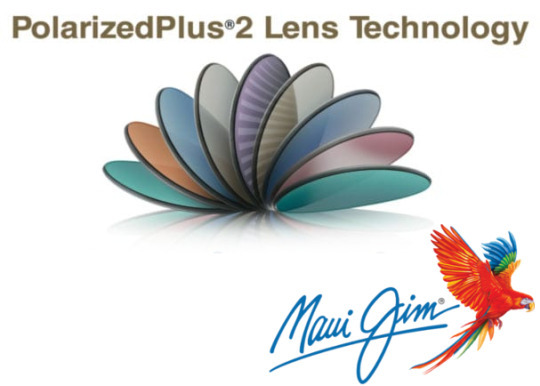 It’s one of our most distinct lenses. Don’t let its composition of high-intensity layers throw you. 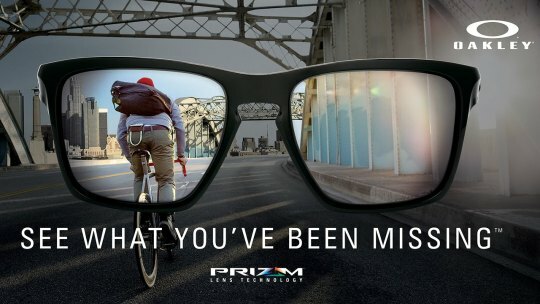 Our Spectra lens is all about stunning visuals and soothing mid-range protection. A master of visual distinction, this lens excels at separating colors down to minute levels of contrast. While it’s best for identifying the subtle break of a green, we also put it to work cycling, driving, and running.